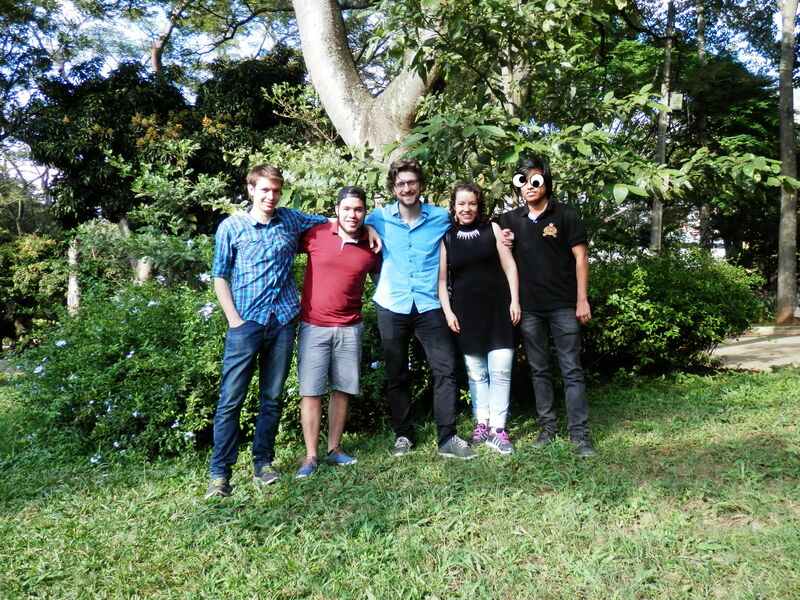 Monadical is a software consultancy operating in Medellin, Montreal, and NYC. We've grown from 2 original founders in 2016 to a full team today, with a wide range of projects launched over the past 3 years. We value level-headedness, good design, pragmatism, and curiosity. We encourage challenging authority and asking questions! We also value diversity–both diversity of background and cultures, and diversity of ideas. We strongly believe in the value of open, friendly exchange of opinions. No question is ever a bad one! Read more about our company principles or onboarding process. We are fully-remote, but during onboarding and company retreats we work out of a beautiful coworking/coliving space in Medellin, Colombia, with access to gigabit internet, delicious food, plenty of sunlight, and a gym a block away! Please email us a quick summary of the work you're looking for, including scope, timeline, and budget. It's something we can help with, an intro call will be scheduled to discuss futher details.